When golden girl pop star Bridget Callahan’s broken engagement comes out, she heads back to her hometown for the first time in five years to write songs for her next album. And maybe while she’s there, she’ll finally be able to face the woman she left behind who she never let go. Bar owner Alex Marlow has spent the past five years mending her broken heart by pretending she doesn’t have one. But Bridget’s return disrupts her ordered life and brings all those chaotic, buried feelings back to the surface. 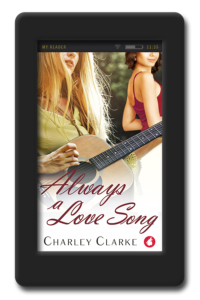 Can they forgive each other and themselves for mistakes made when they were younger? 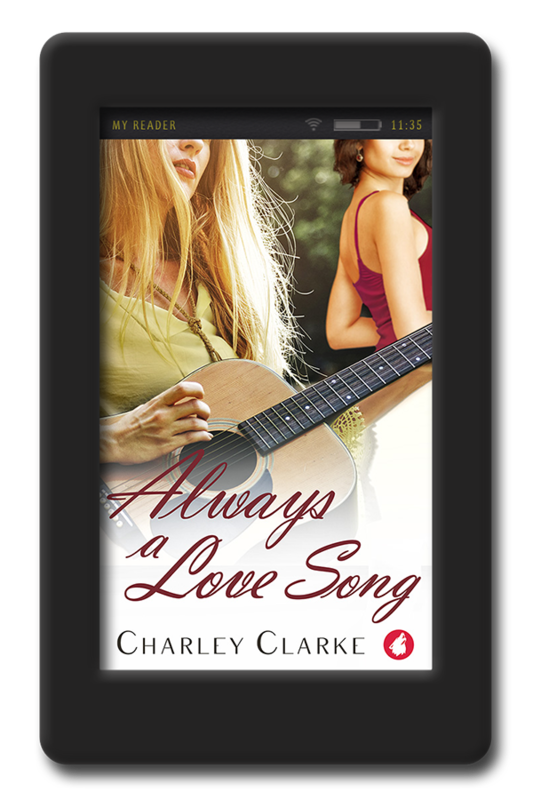 A lesbian romance about music, accepting the past, and embracing second chances to write a new future.